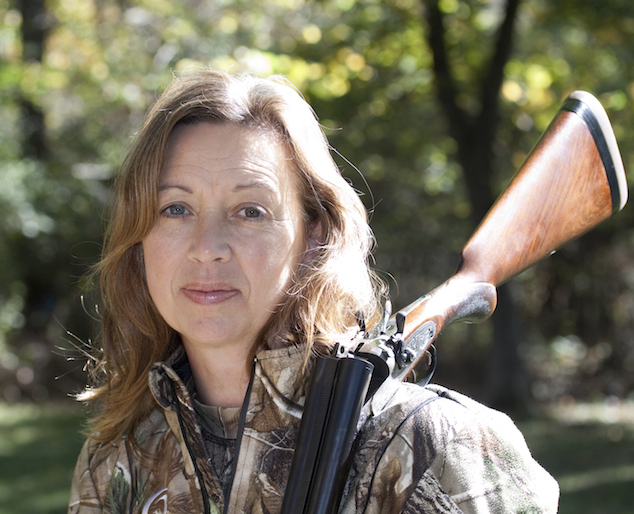 Barbara Baird the owner and publisher of Women’s Outdoor News (WON) which features news, reviews and stories about women who are shooting, hunting, fishing and actively engaging in outdoor adventure. With a band of columnists and reviewers, photographers and female correspondents, The WON engages its readers through a blog format. Share the post "Barbara Baird"